One of Challenge’s most popular camps, “Junior Camp” is just around the corner! Come on mums and dads, this is a great opportunity for your kids to experience a night away from home as well as participating in many fun activities. There will be non-stop jumping castles, an animal petting zoo and a special visit from the Victorian Police and Melbourne Fire Brigade! This camp is being held in Mt Eliza from Saturday 3rd June to Sunday 4th June and is for kids aged 4-7 years old. 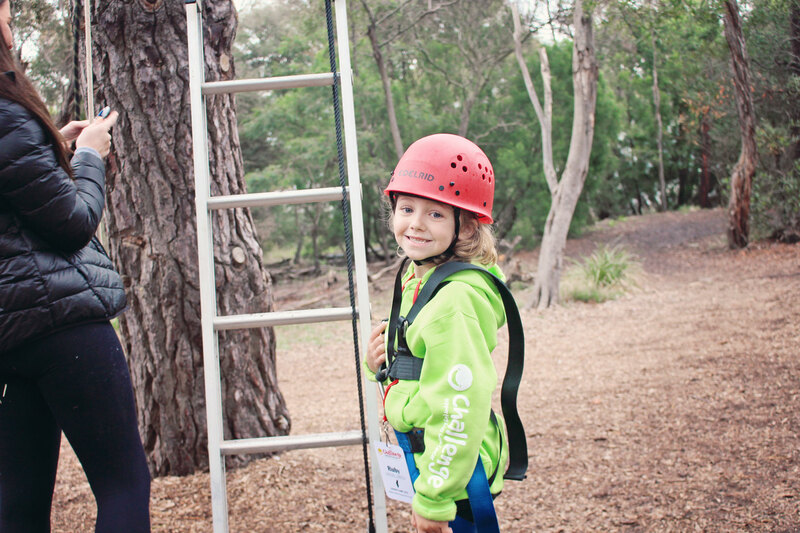 If your child would like to attend Junior Camp, please email Challenge for an application form at mail@challenge.org.au or call 03 9329 8474. © 2019 Challenge. All rights reserved.